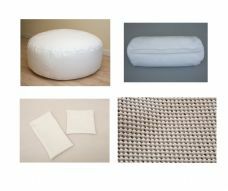 The beanbag is the essential newborn prop which we've teamed with posing cushions, wraps and backdrops. Pick your starter pack to get your newborn photography started. You can also view our Beanbag and frame bundles here.